Fuzzy, thudding and slightly stoned, the Brooklyn trio Boytoy filter the disparate sounds of the late ’60s through a distorted amp while passing around a flask of cheap whiskey. They exist somewhere between the Runaways and the Velvet Underground: You can hear the influence of bubblegum, girl-group pop, surf rock, art punk and those Nuggets compilations of Woodstock-era oddities, all swirling around amidst their chiming guitars. 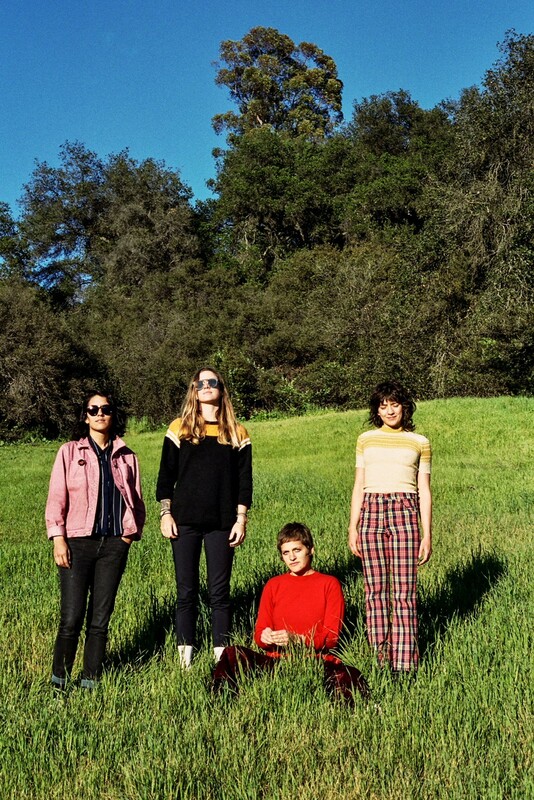 Boytoy’s new album Night Leaf is a collection of 10 garage-rock gems, merging big-city grit (hear the snarling single “NY Rip Off”) with the kind of summer-y melodies typical of the sunny Topanga Canyon ranch where it was recorded.